With this great weather, it’s hard to think about being inside at all. But when you need a break from the sun and crowds, there are tons of great art shows and exhibits happening right now in NYC. The great thing is that there is something for everyone, whether you’re into really expensive sneakers or awesomely surreal sculptures. 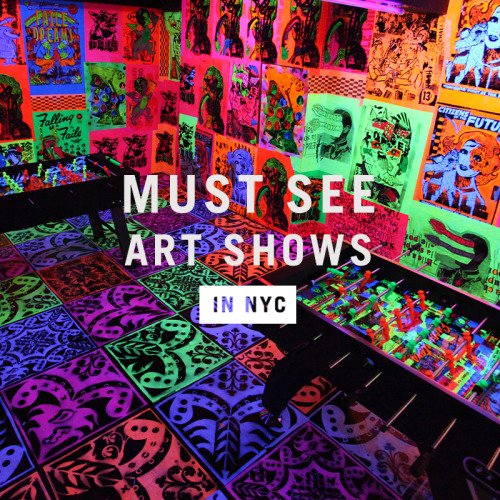 Get your art & culture fix with some of these must see art shows!